Your go-to steel distributor for value and service. Stocking hot dipped galvanized, galvannealed, and aluminized steel. 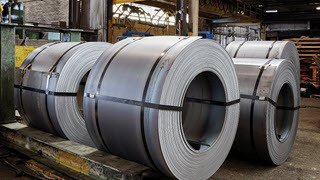 We also carry Hot Rolled, HRPO, and Cold Rolled steel. 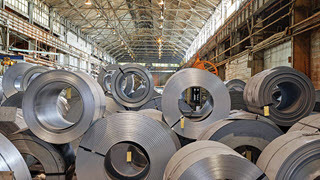 Why Choose Premium Steel Sales? 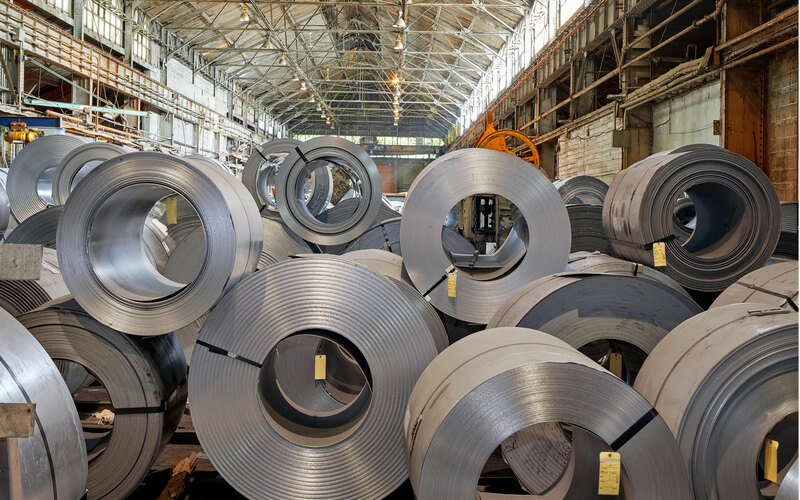 Delivering outstanding steel value by shopping the mills and other sources daily to maintain a robust inventory and comprehensive selection of products at highly competitive prices. We work very closely with you to gain a clear understanding of your individualized needs. Our dedicated sales team is trained to assist you in meeting all of your requirements. 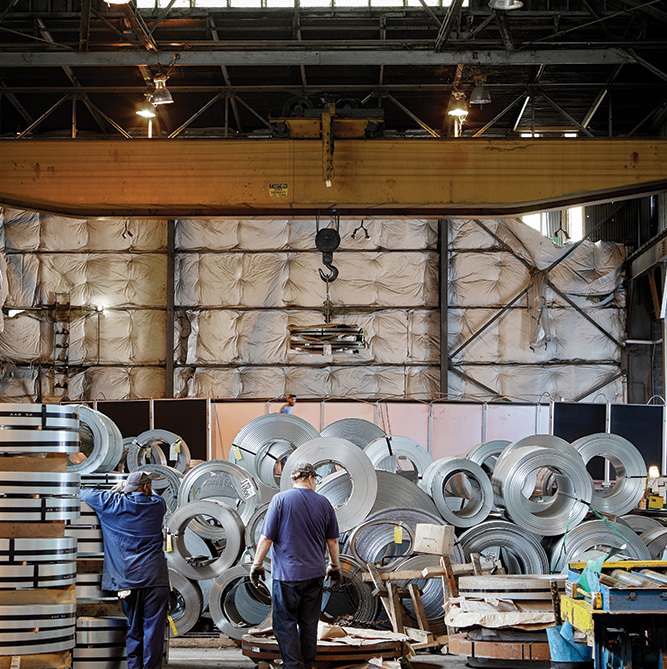 With over three decades of experience in the industry, we are exceptionally suited to service your steel requirements and to establish ourselves as the go-to supplier for all your flat rolled steel needs. 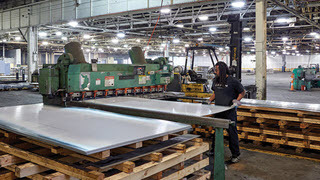 We focus on providing hot dipped galvanized, galvannealed, aluminized and electro galvanized steel to suit your needs. Offering hot rolled, hot rolled pickled & oiled (HRPO), and cold rolled steel at competitive prices. With our expansive array of processing capabilities we are exceptionally positioned to service your individualized needs. From sales quotes to steel purchasing, our team is involved in every aspect of your purchase and is dedicated to providing you with the best possible steel buying experience.